Australia’s Commonwealth Bank is to pilot a new type of ‘smart money’ that can be pre-programmed with a set of conditions that define what it can be spent on, who it can be spent by and when it can be spent. 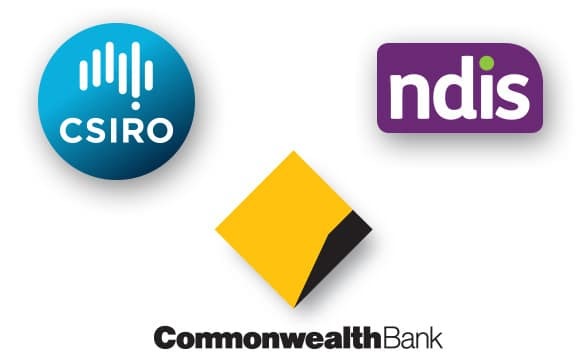 The bank is teaming up with Australia’s National Disability Insurance Scheme (NDIS) and the Commonwealth Scientific and Industrial Research Organisation (CSIRO) for the ‘Making Money Smart’ trial. “Smart Money is enabled by a blockchain token solution that could integrate with Australia’s New Payments Platform, and is accessed through a user-friendly app,” CSIRO explains. “The NDIS was selected as the first case study for the proof of concept, as it involves highly personalised payment conditions. In the NDIS, participants have individualised plans that can contain multiple budget categories — each with different spending rules. “Programmable money represents an opportunity to re-envisage how we think about money and how payments function across the economy,” says Sophie Gilder, head of experimentation and blockchain at Commonwealth Bank of Australia’s Innovation Lab.